Spring Tide Inn in the heart of Sea Point. 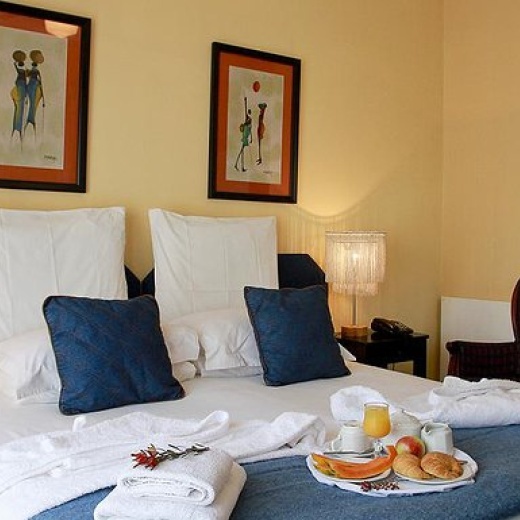 Centrally located accommodation, this private and exclusive guest house is just a few minutes away from all that Cape Town has to offer. We serve a full English and continental breakfast in our delightful breakfast room or outside tranquil fountain garden. Our experienced staff will assist you in arranging activities as well as car or bike hire and offer an in house airport transfer service. 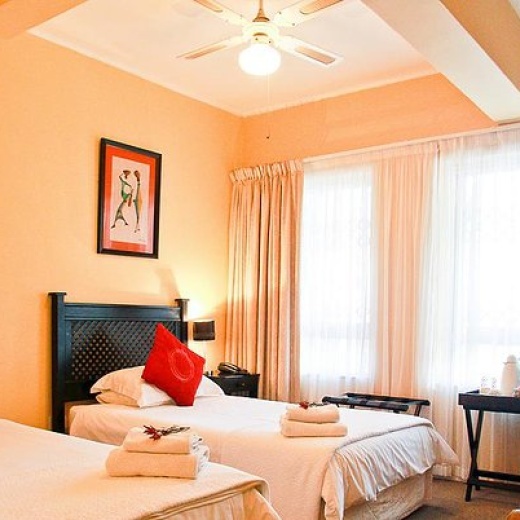 Services offered include; daily room service, laundry, airport transfers, fax, email, free Wi-Fi and ADSL internet, off street parking, car hire from and to the airport, organizing tours and restaurant reservations.